Directions: Add 2 capfuls to 4 litres of warm running water, add your Woollens and gently wash them. Rinse thoroughly in clean water. 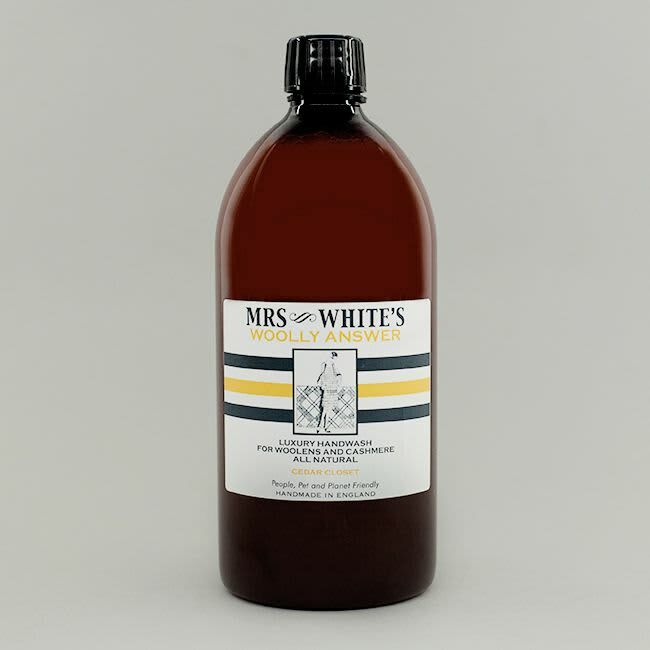 For optimum results, add Mrs White's Soft As Snow natural fabric softener to the last rinse. Squeeze washing gently and dry as normal.